You know what Off the Hook is? Award winning HIP HOP RADIO! You can’t go wrong with that, right? This week’s Clip of the Week is coming to you courtesy of Off the Hook. The show’s been broadcasting on CKUT for over 10 years and usually features a live call-in freestyle half hour at 1 in the morning. 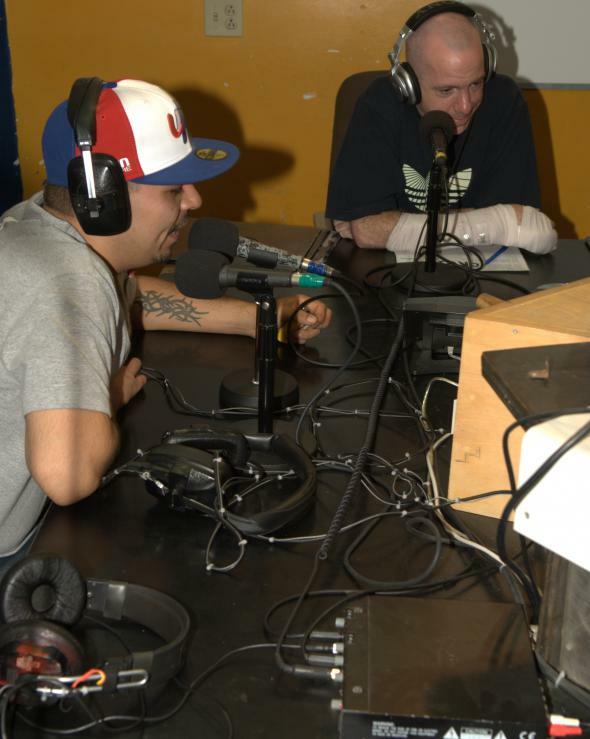 This week they had House Shoes on the phone and Penzo Gritty Stem, Logik Johnson, Mehdi Cee and Urban Logix in studio. If you want to be part of their weekly freestyle sesh - call the on-air studio (514.448.4013) from 1-1:30am. Be sure to check out the Off the Hook site, check out their archived shows here and tune in every Wednesday from midnight to 2am!